Alderaan (Mindtrip, Weekend Circuit) is the a.k.a. 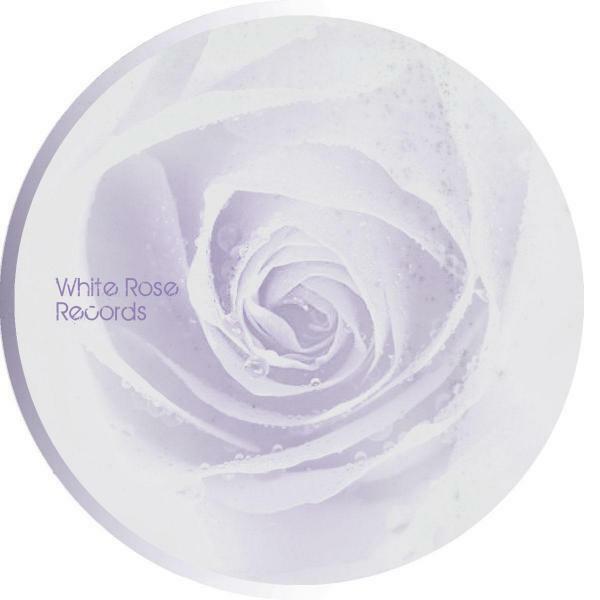 of Franco De Michele, techno raising talent based in Buenos Aires who is the new signing artist of White Rose Records. Starting with a deep ambient track, the release becomes stronger with Jade where we find a mental techno track with nice percussions,but keeping the deepness of the beginning. With Form of distraction the release explotes with a huge mental and for moments psycho techno track that seems to lead the release. Permanence slows drives the EP to the darkness that suppose the end of this piece. Strong release to present one of the new values of White Rose.